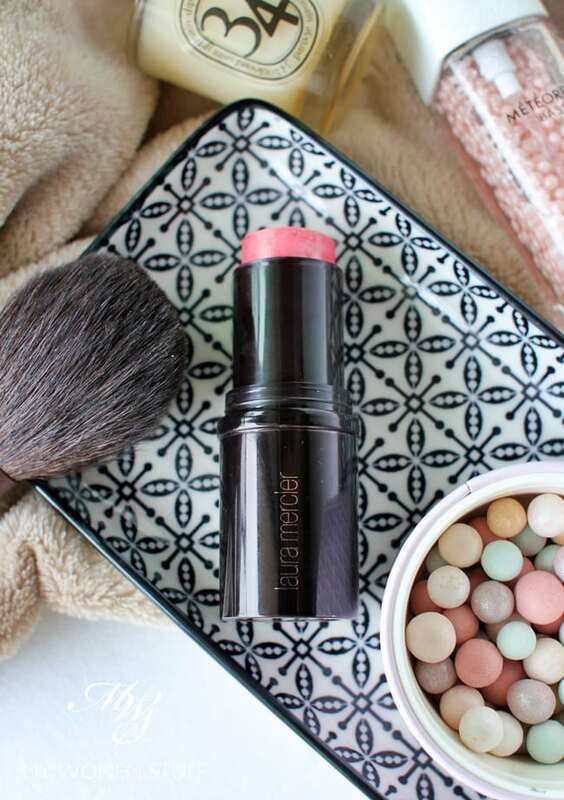 I’ve been about very light makeup in recent times, and I’d found myself reaching very often for cream stick blushes. I do like the Chanel one very much, but I wanted to tell you about another, more underrated one that I have been using a lot of lately. It’s the Laura Mercier Bonne Mine Stick Face Color. This pale princess absolutely freaking loves the warmth of the Becca Sunchaser Palette! I don’t own many new Becca products, nor do I buy products that promise to bronze and add warmth. I’m a porcelain princess who prefers to not use bronzer, or tan, if I can help it. Yet, for some reason, I bought the limited edition Becca Sunchaser Palette. 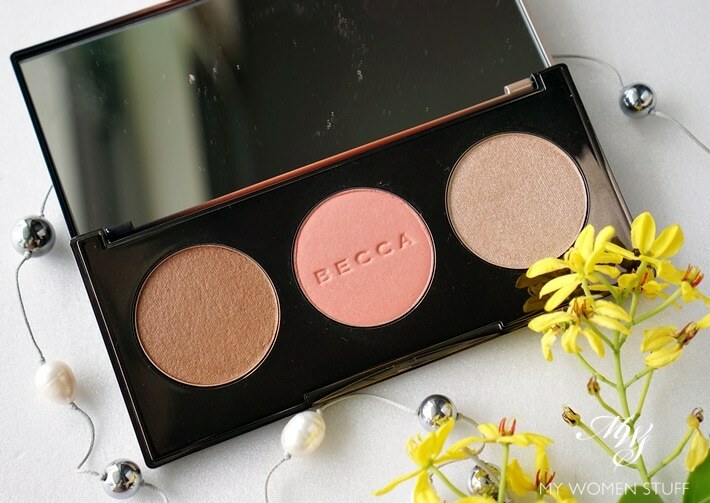 The shades in the Becca Sunchaser palette are predominantly warm toned. If you have a warm skintone, or wear peach shades well, this will look so amazing on you! I don’t, but I still came to love the warmed tone it gave me. 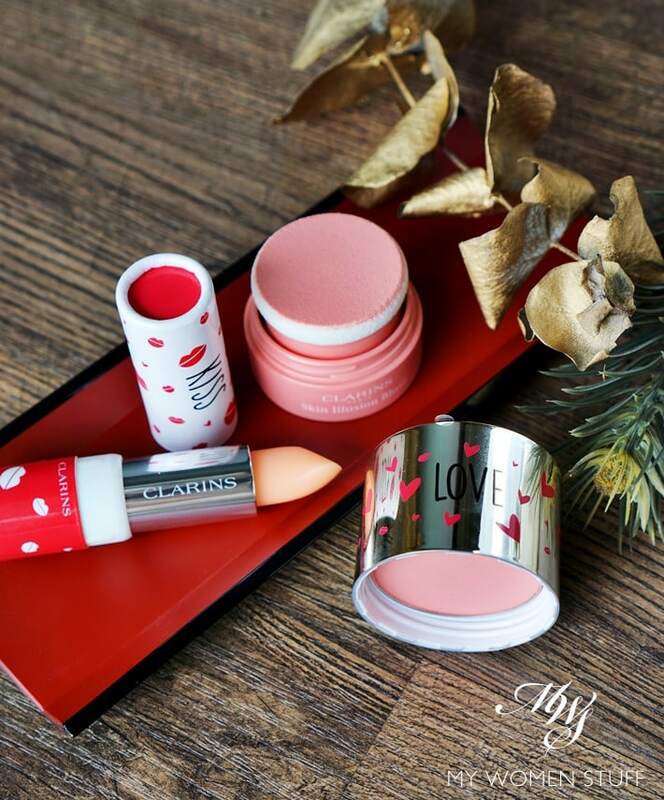 I’m a little jaded with new makeup launches, but there’s one I’m quite looking forward to, and that’s the return of Clarins makeup to Malaysia. They may not be the most exciting makeup brand, but they make good makeup, sometimes with pretty powders, and that to me, is better than a bunch of mediocre and overhyped products being churned out every 2 weeks. While we have a ways to go yet (I think it’s expected on our shores in July or September – I can’t recall which. 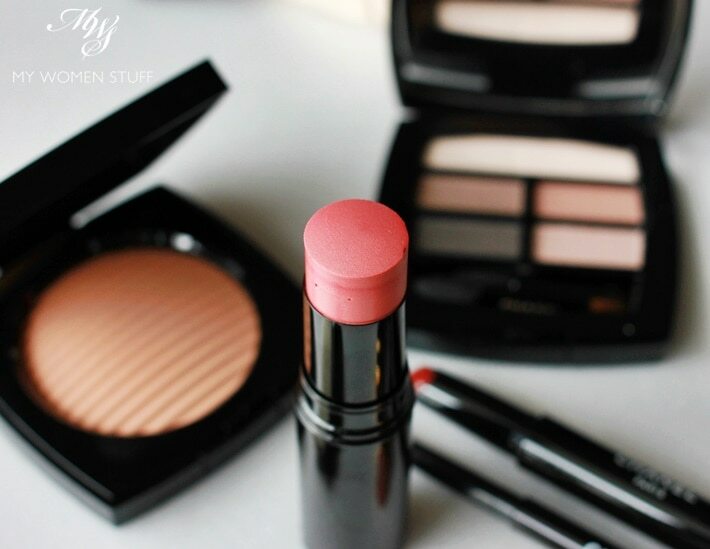 But we’ll see it eventually) Clarins has dropped 2 limited edition makeup products that you can check out right now. It’s being released for Mother’s Day that’s coming up very soon so if you’re thinking of getting something for Mom (or for yourself – really, who’s counting?!) you can consider these.